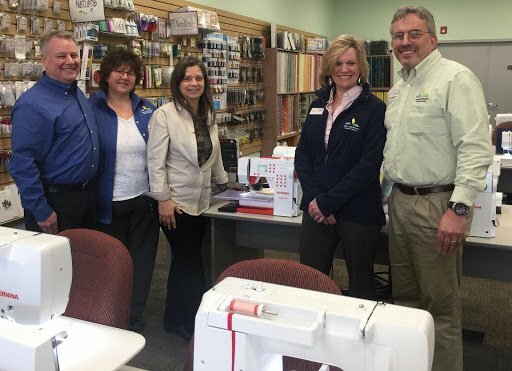 When you need sewing machine repair or service, Above and Beyond is here to help! 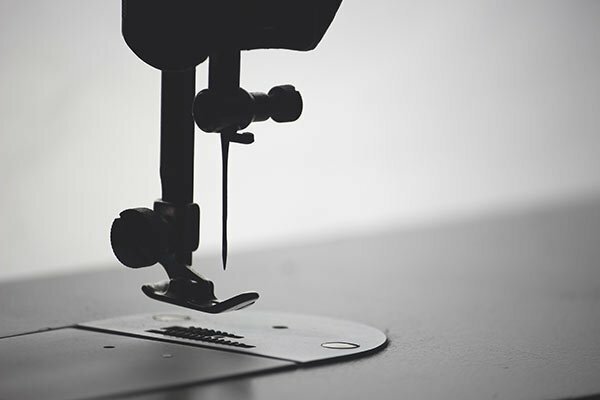 We have three expert technicians who are authorized and certified to service and repair many major brands of sewing machines. Don't hesitate to drop-off your machine or serger of any brand. We offer a free estimate on all repair! Rest assured, one of our three professional technicians will get your machine running well again. If you cannot leave your machine with us, you may call ahead for a "while you wait" appointment. If you cannot get in to see us, we can arrange a house call. Let us help you sew, trouble-free!